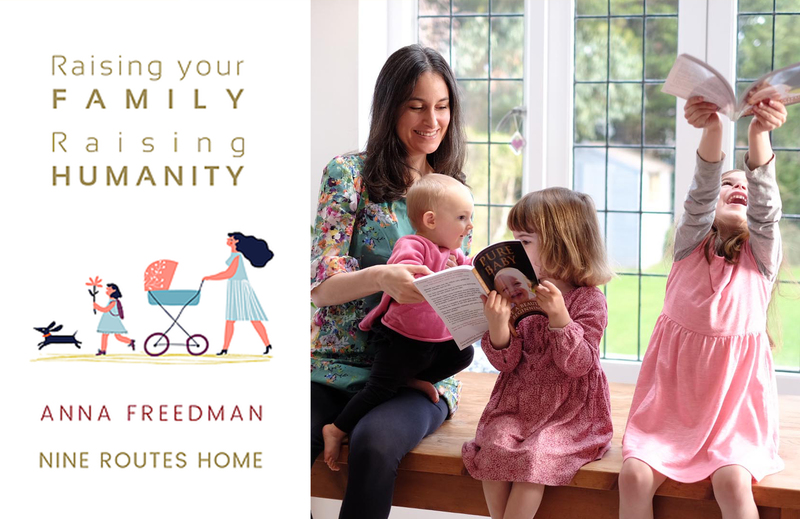 https://www.annafreedman.com/raising-your-family-book is free to download, short and to the point. The nine routes Anna alludes to fit neatly within the three key words of her website: Nature, Nuture, Nourish and she invites us to explore our three top routes for developing ourselves and our families. What actions can we take today to apply Nature, Nurture and/or Nourish for our priority routes? My takeaway in this all too brief ebook lies in the following admission: that point where you realise you can’t simply impose your will and ideals on your child, but that you have to find fresh ways to relate to them as the individual being that they are.